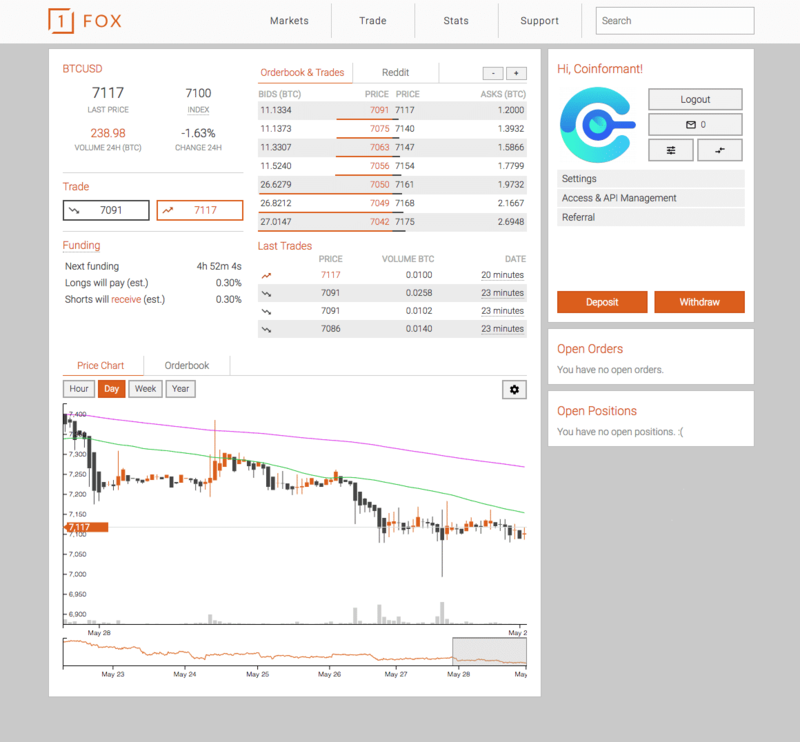 1Fox is a low fee exchange platform featuring leveraged cryptocurrency trading and a popular copy trade feature. 1Fox exchange is an easy way to trade cryptocurrencies using margin or leverage of up to 10x. The trading and financing fees at 1Fox are the lowest in the industry, allowing users to trade using leverage without gouging profits. 1Fox is the sister exchange of 1Broker and features the same simplistic design and blazing fast speeds. 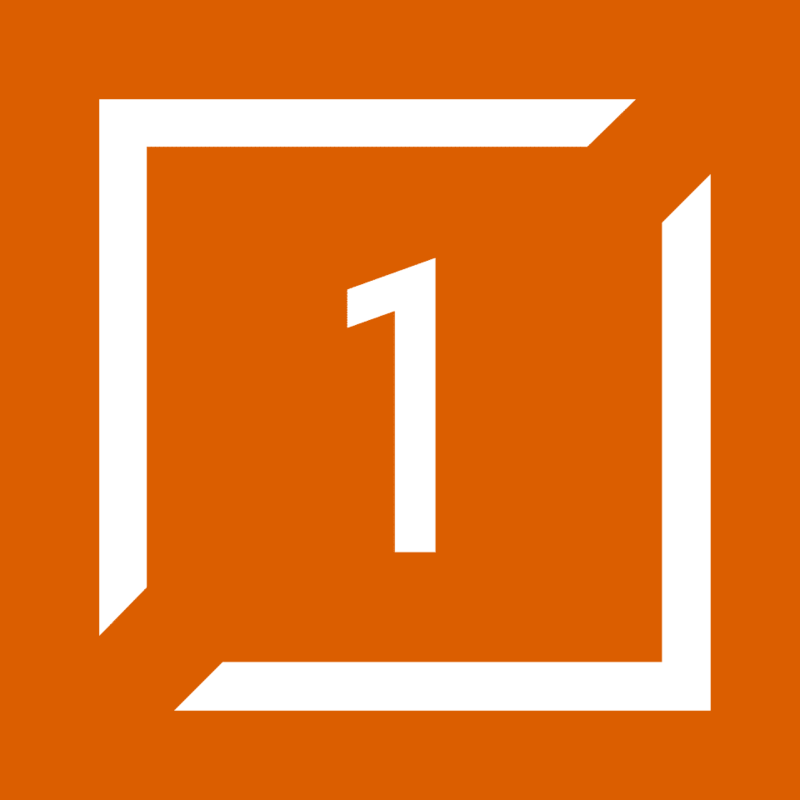 1Fox was created in early 2018. Currently 1Fox.com offers trading for the BTC/USD pair, allowing long or short positions with up to 10X leverage. 1Fox is all about simplicity. Below is a screenshot of the trader panel UI. 1Fox is has some of the lowest cryptocurrency trading fees industry wide. 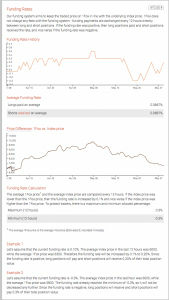 Lower fees equates to more profits for investors. 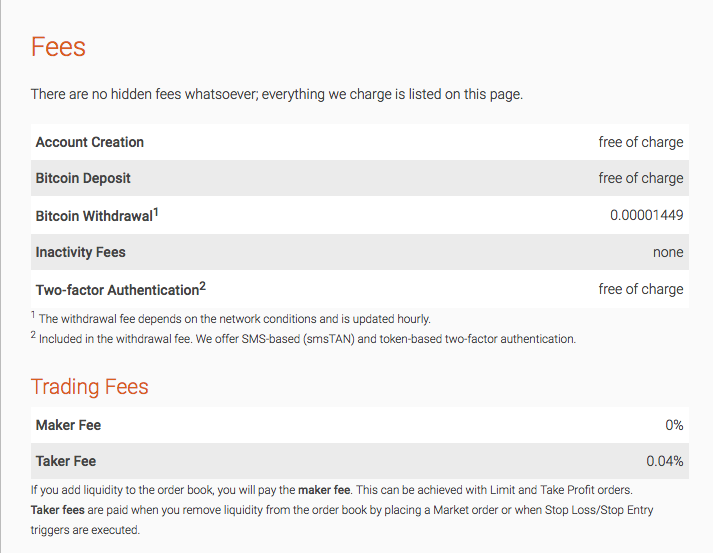 Below you will find the current fees for trading as well as withdrawals in Bitcoin. A great feature of 1Fox is the low minimum trade size for margin orders. 1Fox also has no minimum deposit restrictions and a low minimum withdrawal amount for lower budgets. 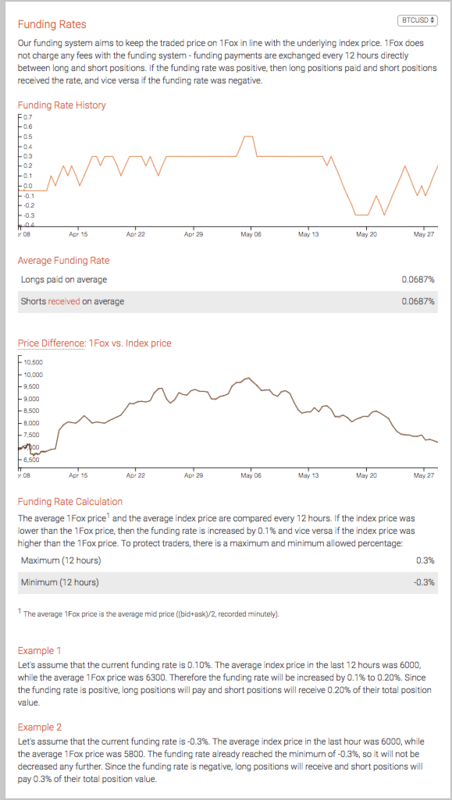 The funding system at 1Fox was designed to keep prices as close to the index price of BTCUSD as possible. Financing is billed every 12 hours. You can learn more about the financing system below.